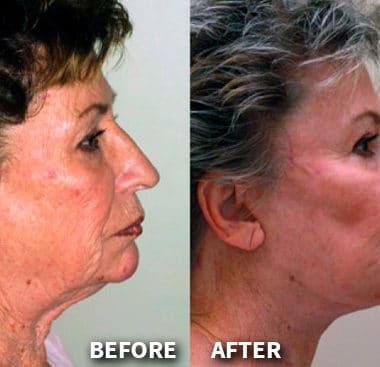 Microneedling is a new technique that uses a roller with fine needles that creates micro punctures to stimulate collagen production in the top layer of the skin. 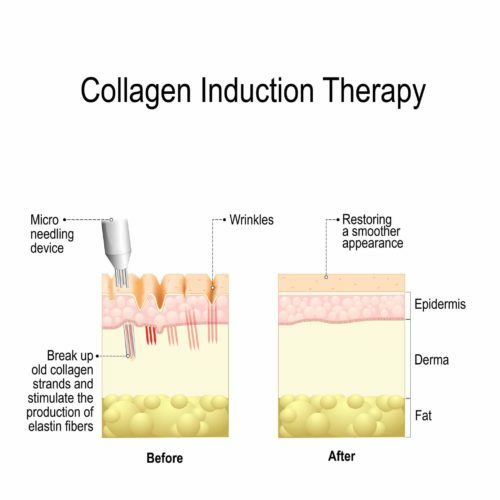 Microneedling or also known as collagen induction therapy, is a procedure that uses derma roller to force the skin to generate new collagen as part of the body’s natural healing process. 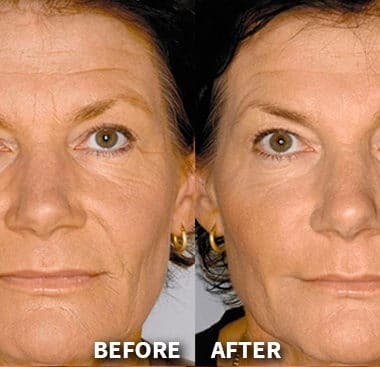 This procedure is well known and has become one of the most effective anti-aging treatments. Microneedling is ideal for patients that want to cover visible scars, acne scars, wrinkles, visible reduced skin elasticity. 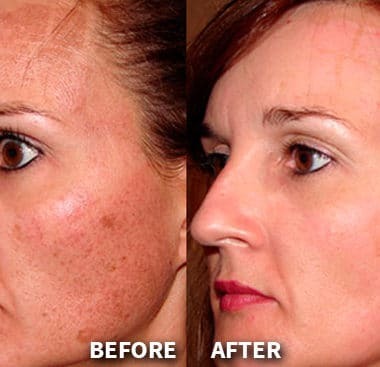 It’s usually a facial treatment but microneedling is also effective in other areas of the body. 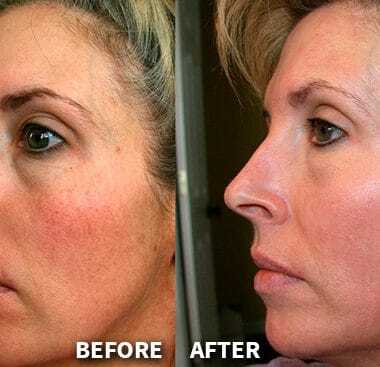 How is the microneedling procedure? 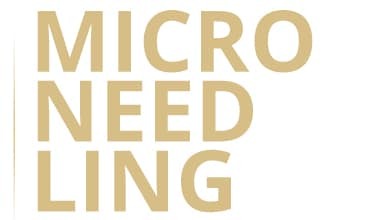 Microneedling is a technique that delivers a uniform puncture to the surface of the skin. It consists in an array of needles that are introduced in the top of the skin to produce wound. This wound makes your body to create collagen and elastin that goes directly to the area affected by the healing process. The area in which the treatment is to be carried out is stunned with an anesthetic cream so that the patient does not suffer any kind of discomfort and can be relax during the treatment. Microneedling uses a type of ballpoint pen that has 12 to 36 microneedles at the tip. The serum is applied to the skin before moving the pen on it for better performance and to achieve a better smoothness. When ballpoint pen punctures the skin, collagen and elastin are released from the body to produce to produce a smoother and firmer skin. 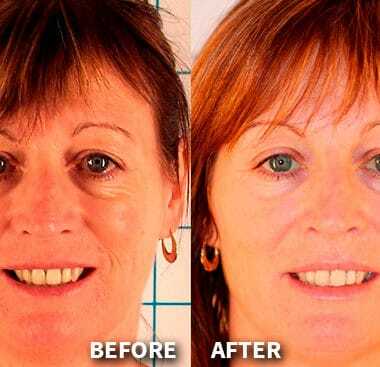 The treatment with microneedling is personalized for each skin, the treatment for a person with thicker skin than a person with the finest skin will not be the same. This way you can adjust the depth of the needle to your skin type. Being able to treat the different facial areas more easily. 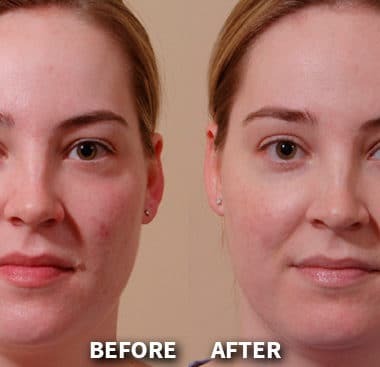 Microneedling has become popular thanks to the excellent results obtained, since it is not necessary to undergo any type of surgical treatment that makes you have to be inactive for a while and offering totally natural results. Book your Free Microneedling Consultation with our technicians for any questions you may have about our treatment. 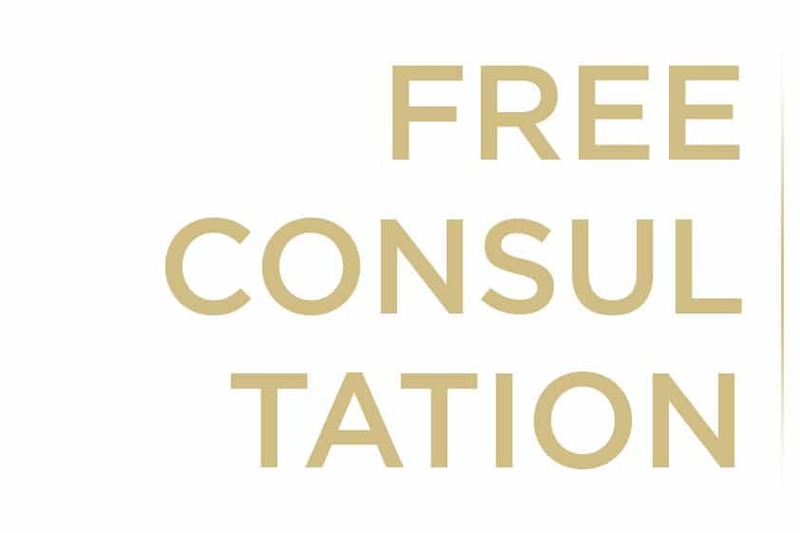 Our team will carefully examinate your skin to see if it is compatible with the treatment. At Stylish Brows we offer a the best quality in microneedling. Our estheticians are professional and certificate to perform microneedling for you to get the best skin possible. 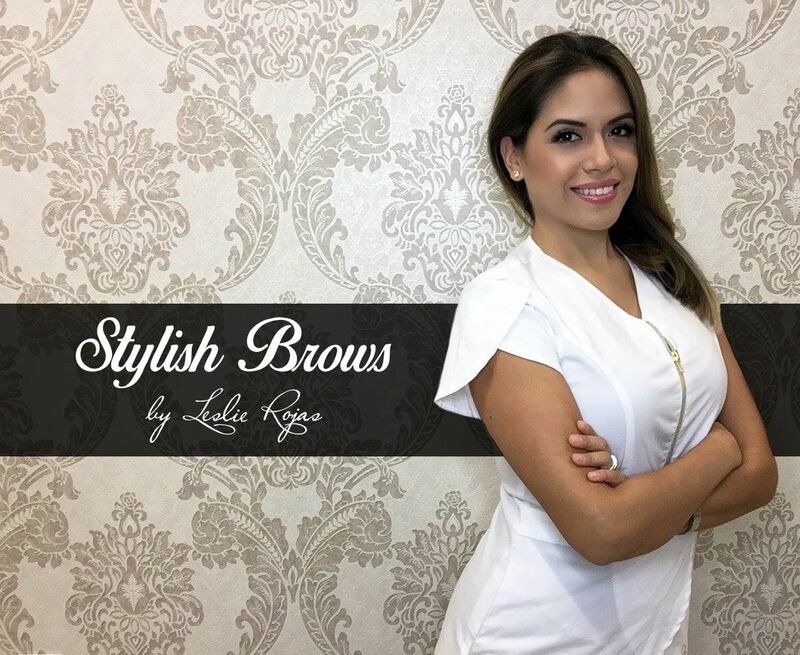 Stylish Brows is located in Weston, FL, next to cities like Miami, Boca Ratón, Hollywood, Pembroke Pines and much more. If you’ve any questions about microneedling or dermaroller, feel free to contact us and we’ll be ready to answer all your questions.